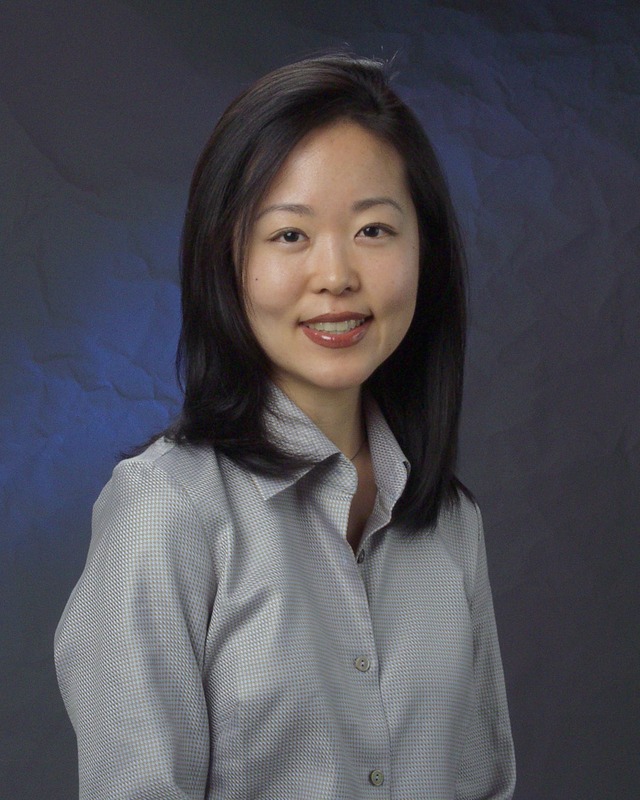 Dr. Susan Shin is a graduate of UCLA, where she received her bachelor of science degree in psychobiology. During her undergraduate years, she committed many hours of volunteer service at the Jules Stein Eye institute and decided upon a career in eye care. She went on to complete her optometric education at the Southern California College of Optometry (SCCO), where she graduated with top honors and received the Salutatorian award for her class. After earning her Doctor of Optometry degree, Dr. Shin completed an additional year of residency training in Pediatric Optometry and Vision Therapy at SCCO and continued on at the same academic institution as a full-time faculty member for several years providing clinical and didactic instruction to optometry students and interns. While at the College, Dr. Shin became a Fellow of the American Academy of Optometry and also enjoyed participating in pediatric and binocular vision related research, including the ongoing Amblyopia Treatment Studies funded by the National Eye Institute. Presently, Dr. Shin maintains an on-call affiliation with the school, but her primary responsibilities and commitment are with the Children’s Eye Institute, where she enjoys providing direct care to pediatric patients of all ages, as well as adults with strabismus. Outside of work, Dr. Shin is an avid member of the gym, which is fueled by her enjoyment of food and enthusiasm for fitness. Her frequent attendance led her to become a certified group exercise instructor in cardio-kickboxing and barbell weight training formats. She appreciates the interaction with her class members and takes great pleasure in challenging and motivating them to higher levels of fitness.